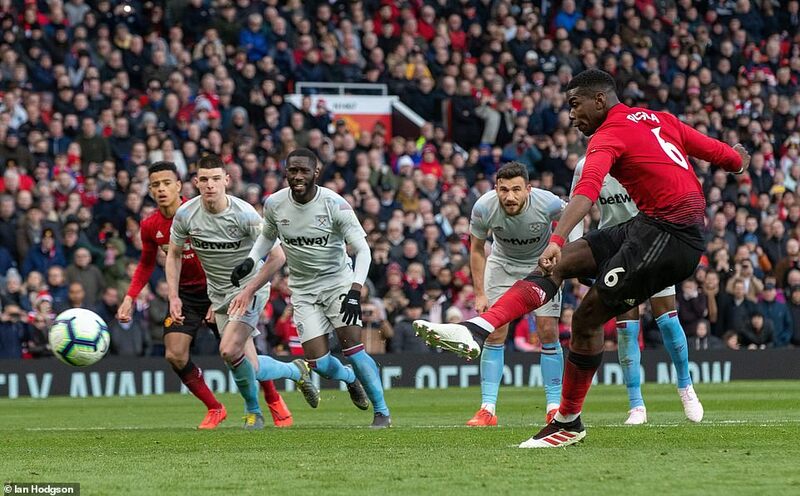 After a thrilling Saturday of Premier League games in Week 34, Citi Sports has noted a few of the talking points. second best for large parts of the game and it was not the first time it was happening. Against Watford in the last round, they were off the pace but the away side was not clinical enough. Of course, West Ham did not win but where Watford failed to go, Manual Pellegrini’s men overstepped the boundary with bravery. They attacked Man United all day and even struck the bar in the process. For Man United, the tie only goes to highlight how much quality they are lacking at the moment. Players like Marcos Rojo and Juan Mata were totally out of sorts. Fred and Pogba played fairly well together but they were guilty of getting bullied easily by their opponents. Ole Gunnar Solksjaer has got tonnes of work to do ahead of next season if his dreams of challenging for the title will have liftoff. 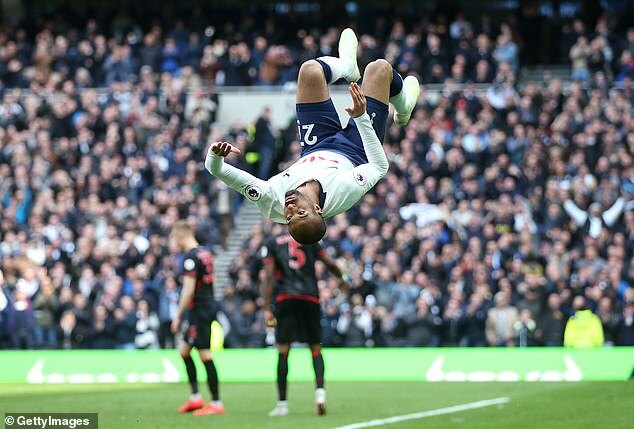 For followers of Lucas Moura, they must have expected to see a lot more of the Brazilian as the season wore on but he was in and out of the Tottenham team and one wondered if he could contribute to the final push of the season. Well, he gave a good answer with his hat-trick against Huddersfield as Spurs won 4-0. The focus is not on the opposition on the day but the performance of the winger especially with the background that Harry Kane will not be around for the rest of the season. Moura took fans back to his devastating show at Old Trafford at the start of the season and he was a problem for Huddersfield. Spurs have about four games left until the end of the season and they will need all the resources they can muster for the push but they should not be worried too much. Lucas Moura is showing that he has a lot to give as support to Son Heung-Min and Fernando Llorente. A few weeks ago, it looked as though Brighton would be safe. They were doing well in the league and they were progressing in the FA Cup. Now, there is some discomfort in the mind of Chris Houghton after they lost 5-0 at home to Bournemouth. Their home form has been poor heading into the game- 6 wins in 15 matches- was clearly poor but they did not look like they wanted to end that run. 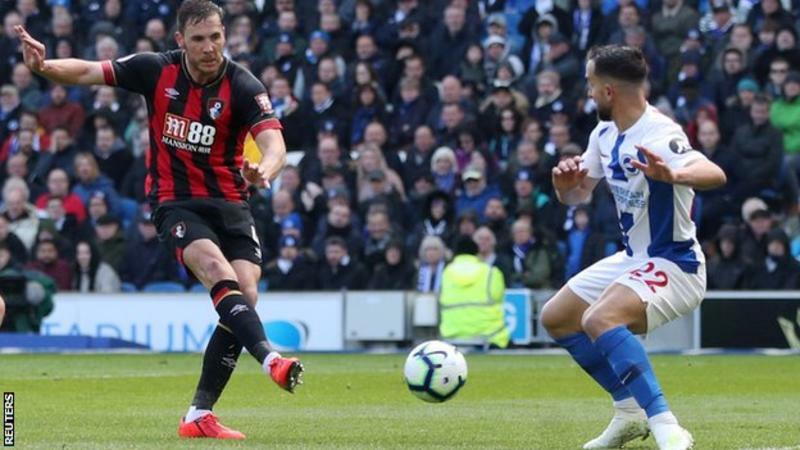 They gave away goals to Dan Gosling and Ryan Fraser and things went downhill after Anthony Knockaert was sent off. Three more goals went into their net to cap a horrible day for them. Brighton may 5 points ahead of Cardiff but two more bad results and a positive swing for Cardiff will change the conversation. The two teams meet on Tuesday in what essentially will be a key moment. Houghton hast to get his charges going else the final four weeks will be torture for them. But while we slay Brighton, Bournemouth deserve praise for being brave and positive and their strengths were even highlighted further when they had a man advantage. It was easy pickings from that point onwards. The action from the Premier League continues on Sunday April 14 with Crystal Palace vs Man City and LIverpool vs Chelsea. Join the coverage on Citi 97.3FM.